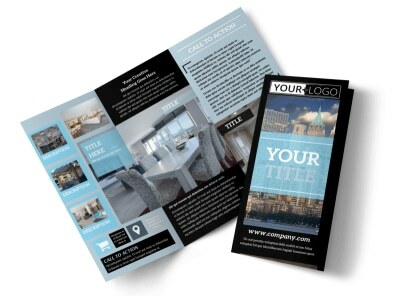 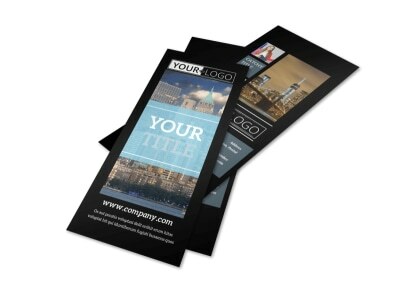 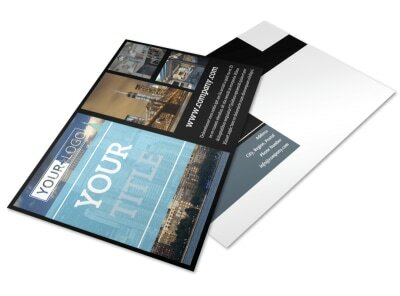 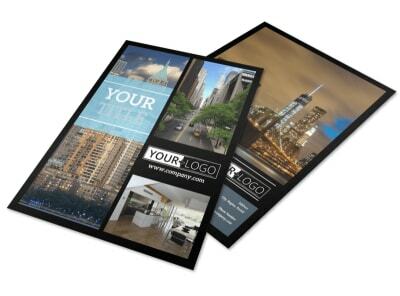 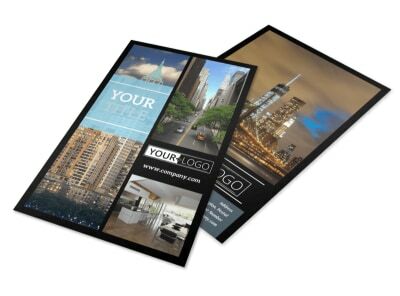 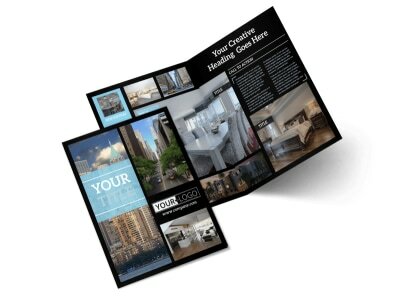 Customize our Urban Real Estate Business Card Template and more! 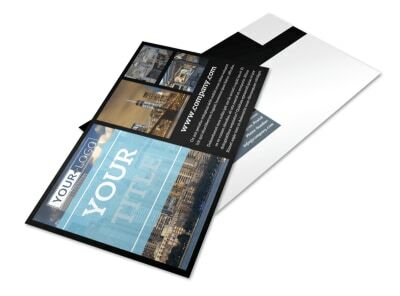 Make it a breeze for hopeful homeowners to touch bases with you with urban real estate business cards made using our online editor. 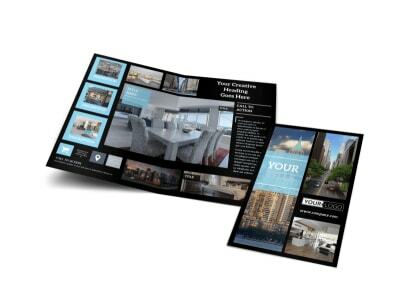 Add a professional photo of yourself so they easily remember who their agent is, customize elements such as color and font, and make sure your name and contact info is prominently displayed. 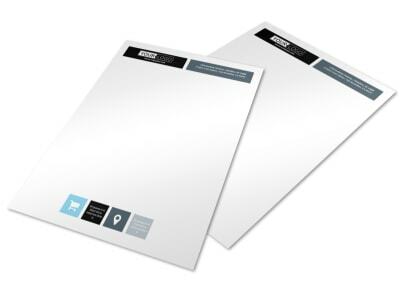 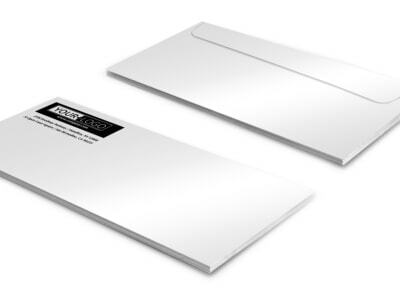 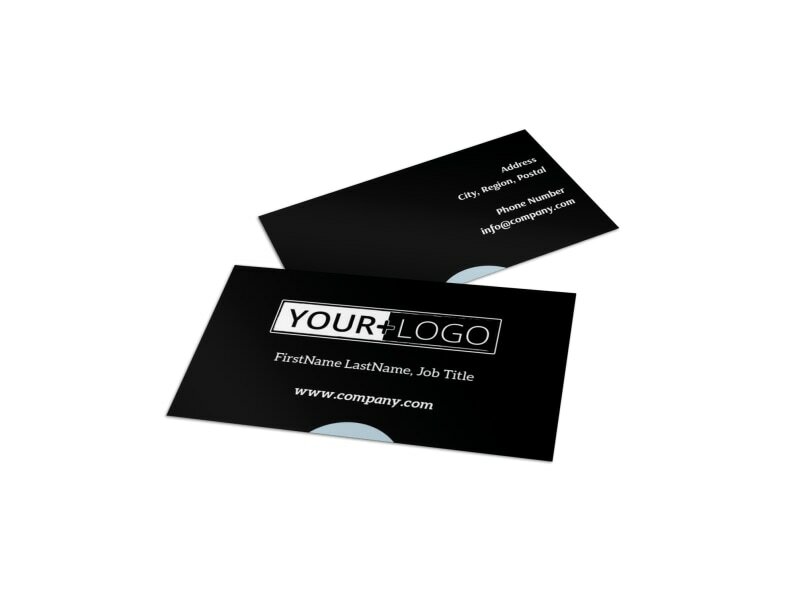 Get started designing your business card now.